Do you want to make your special occasion truly memorable? Then a luxury 3D cake may be for you! 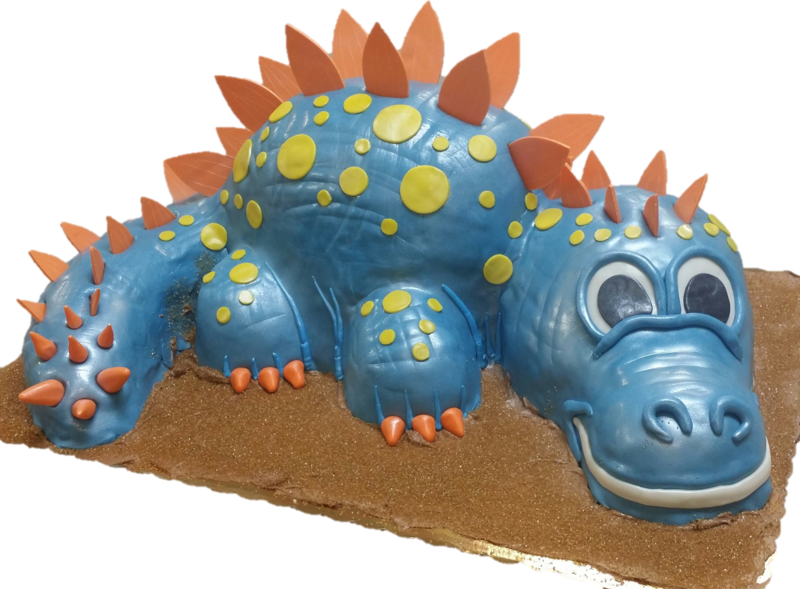 A 3D cake is an edible work of art: carefully and skillfully sculpted into a three dimensional shape, this cake can be appreciated from any angle. Our pastry chef brings over 35 years of professional experience to each one of these expertly hand-crafted masterpieces, so you're certain to have a final product that will take your breath away. We also pride ourselves on creations that are fully edible, so your cake will taste as good as it looks. All orders for 3D cakes must be placed at least two weeks in advance. No exceptions are possible for this rule. Always be sure to start the process of ordering early so we can guarantee your pickup date! 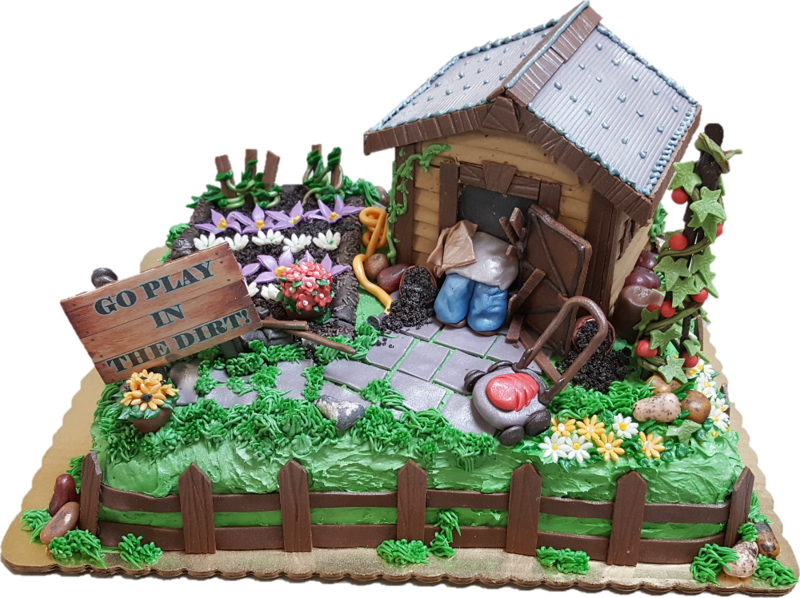 If you'd like to see examples of 3D cakes we've made, take a look at our Flickr page! 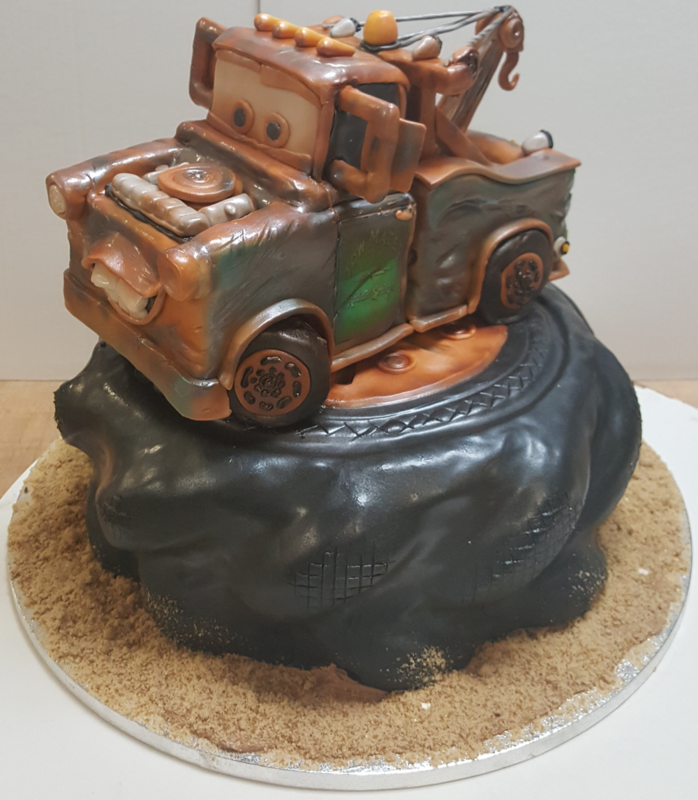 If you have an idea for a 3D cake that you'd like us to make for you, be sure to bring an image reference for us to work from. Due to the complexity and intricacy involved in creating a 3D cake, the mininum serving size for each order starts at 20 servings, with a starting price of $6.50 per serving. As such, 3D cakes tend to be very large, and we cannot guarantee that a box will be provided for your order. Please take this into consideration when picking up, and be sure to have someone with you to help carry it out of the shop!